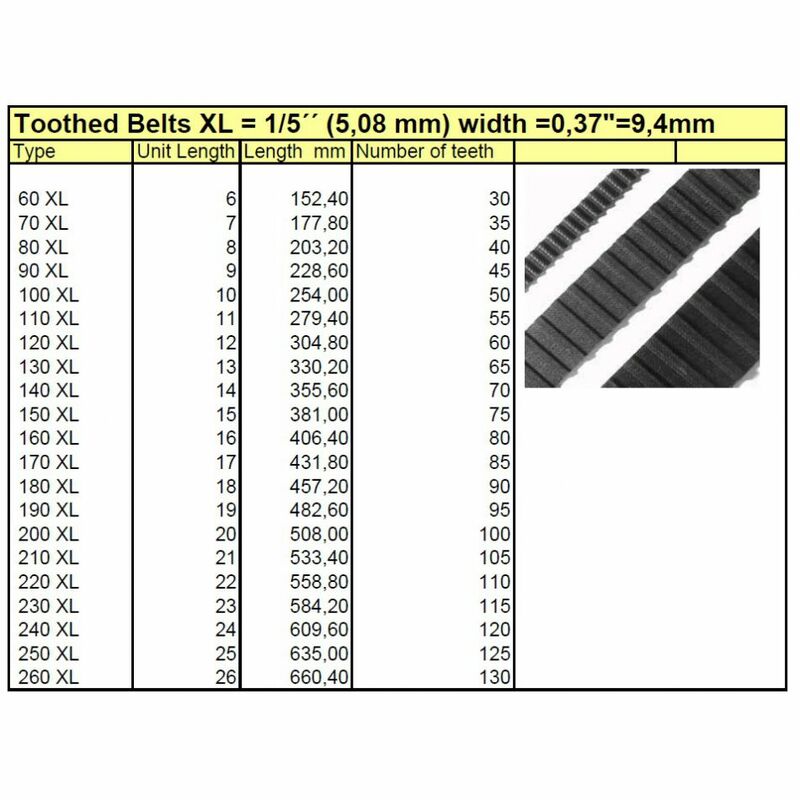 XL037 type Toothed Belts 190XL037 | DamenCNC B.V. 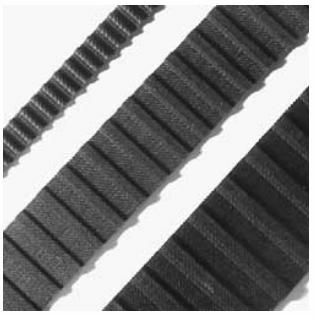 These belts are often used for CNC retrofits. 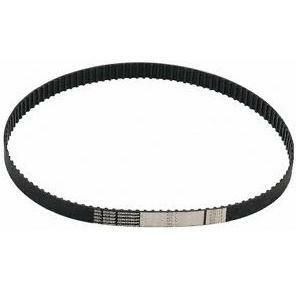 The items below are sold from stock.